Wicked footie facts from the home turf of Horrible. The essential way to wind down from Russia 2018! OK: the tournament might be over, but that doesn’t mean the fun has to be. Anyway, the next World Cup is only four years away – so better get ready right now! 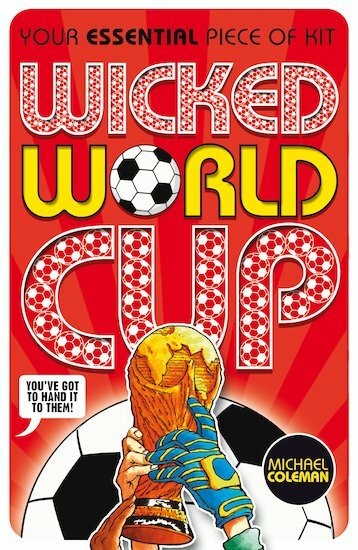 Read this book for a laugh-out-loud lowdown on the World Cup: its history, its weirdest moments, and loads of horribly funny World Cup facts!